The Datamax-O'Neil E-4206L has been discontinued. No direct replacement is available. The Datamax-O-Neil E-4206L, the E-Class Professional + (plus) model is for applications that require a large internal media capacity. 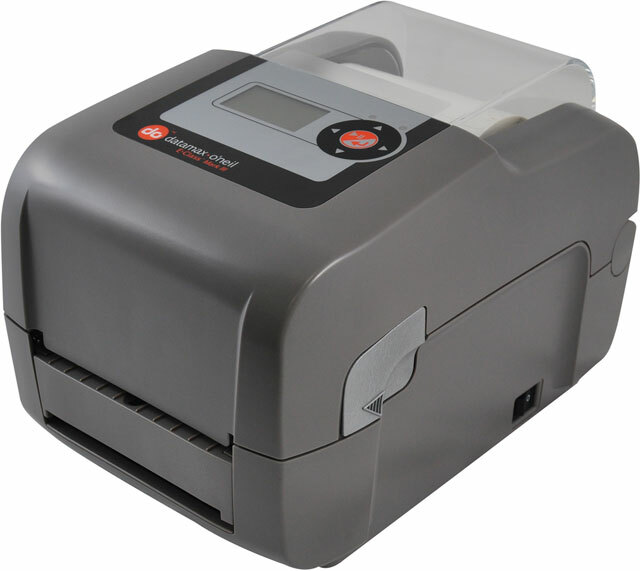 The E-4206L has all the features of the E-4206P, including a large internal roll, internal fan folded media, and an optional cabinet lock. Barcode Ribbons, IQRES RESIN RIBBON, 4.33" x 984', 1" CORE, 48 rolls/case. Also available as a single roll (Part# IQRES-110300-R).